When a literary figure as eminent as Tom Stoppard calls a chess book ‘well written’ and ‘captivating’ (The Observer, 2 April 1989, page 45) there is little room for argument. And when an ex-prodigy such as Nigel Short praises that same book for its realism and honesty (The Spectator, 8 April 1989, pages 30-31) the matter must be considered settled. 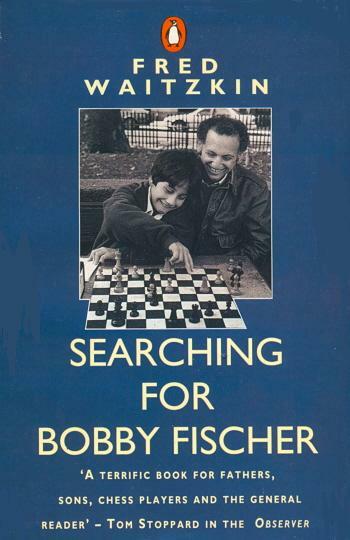 Sure enough, Fred Waitzkin’s Searching for Bobby Fischer (Random House and Bodley Head) is an enchantingly truthful account of the career of his young chess-playing son Josh. This book contains so much else. Relations between coach, pupil and family, tournament nerves and, above all, the constant fretting about whether it is all worthwhile; these are just some of the topics treated with an acuity and grace that offer the reviewer something quotable on almost every page. 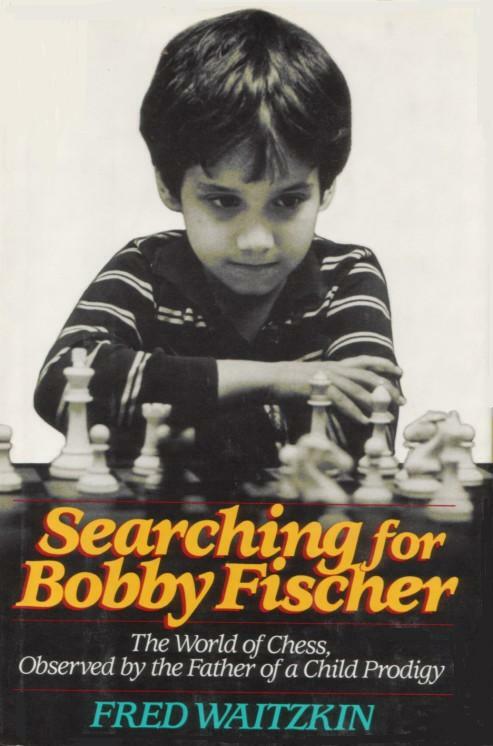 Then there is the spectre of Bobby Fischer, whom the author makes an unsuccessful attempt to locate, though this is not the best part of the book. Waitzkin interviews a number of Fischer’s former (i.e. ditched) associates. They relate his soft-spot for Hitler and other personal matters, but the chapter would have been stronger without the airy speculation (pages 189-190) of a clinical psychologist who has never met Fischer. 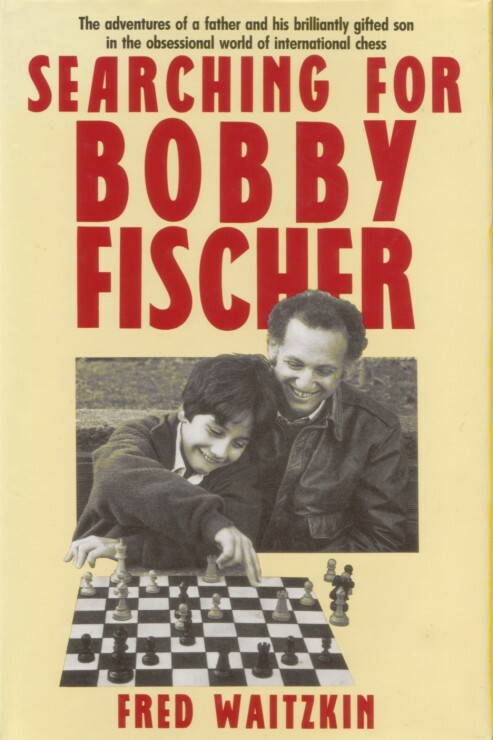 Similarly, the book is not well informed on certain current political matters in the chess world. And can Chess Life really be (page 56) ‘a treasured illicit commodity to Russian players’? 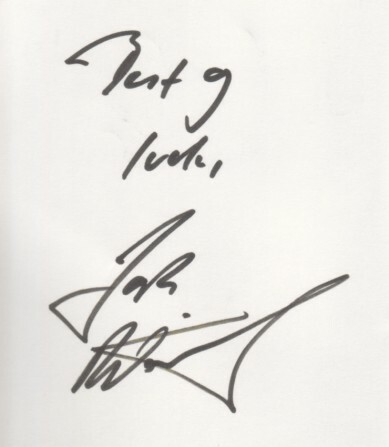 Other miscellaneous comments: Page 76 has ‘Tisdale’, although the name has been corrected in the British edition. On page 92 an account by Gulko of a game Bronstein was allegedly ordered only to draw with Smyslov during ‘the Zurich Interzonal’ in 1953 obviously refers to the Neuhausen/Zurich Candidates’ event, but there can be no question of Bronstein having had ‘winning chances’ in the short draw with Smyslov played in the 26th round. Nor is there any particular reason for thinking that the draw cost Bronstein the chance of a match against Botvinnik. Page 145: ‘Quintero’s’. Page 226 (final paragraph of the book): Botvinnik was 14, and not 12 as ‘someone said’, when he beat Capablanca in a simultaneous exhibition. 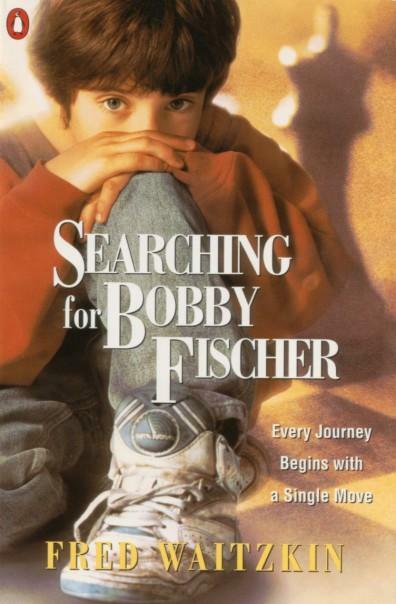 But there is little else to regret in Searching for Bobby Fischer. It is a delightful book. 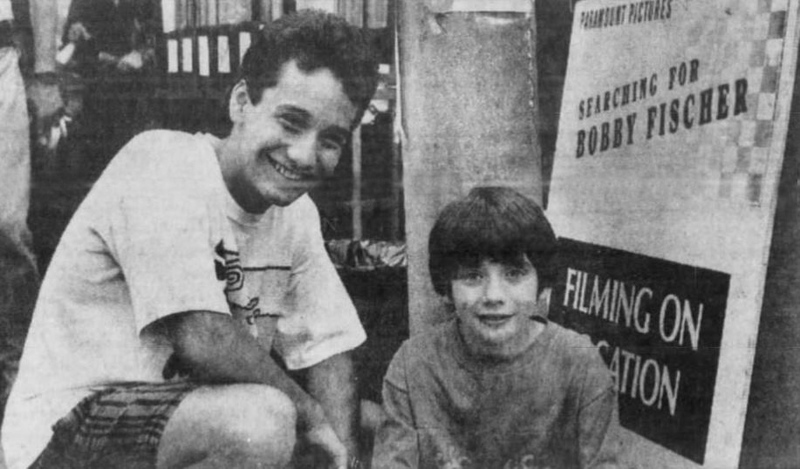 Josh Waitzkin and Max Pomeranc, Detroit Free Press, 15 August 1993, page 6J. Latest update: 4 February 2017.